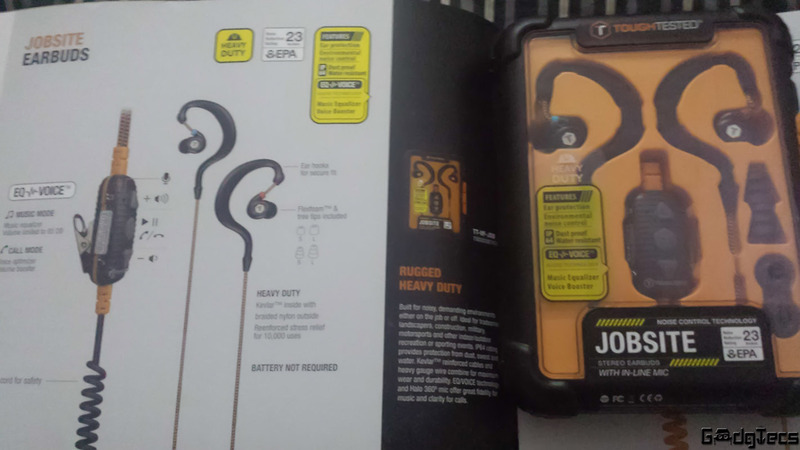 Home Design ToughTested: Finally, the best headphones that will last! Noise can be stressful and it can be addictive as well. Being constantly exposed to excessive noise can make people partially or wholly deaf, irritable, and increase the tendency to speak in high volume. ToughTested earbuds are made for people who live and work in such environments. The problem is more acute when the person receives an important phone call in such noisy environments. In the US there are noise limits acceptable in any workplace defined by Occupational Safety and Health Administration. Also, the Environment Protection Agency has prescribed limits for noise in public places, and surroundings. Earbuds and other products used for sounds have to conform to the standards stipulated by the American National Standards Institute and ToughTested earbuds not only conform to these standards, but exceed them. 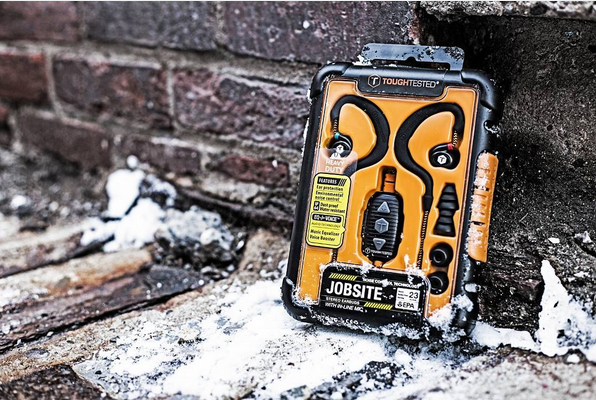 We thoroughly tested the ToughTested’s < href=”https://toughtested.com/products/audio/jobsite-heavy-duty-noise-control-earbuds-with-mic.html” target=”_blank”>Jobsite earphones, retailing for $47 on Amazon. They come in a big hard plastic box (see picture above). Needless to say, we were blown away. These are the first headphones that we can say will last forever! Every headphone we have tried ends within a year (we are rough and careless with those things). Usually one of the ear stops working. But these ones never gave up, no matter what we tried (we didn’t put it in water though), pulling, sitting on them, keeping them in the pocket for a whole day and sleeping with them, burying them in mud, but boy these are really “Tough Tested”. These earbuds will help the user to hear communication and sounds without the outside noise, effectively improving the clarity of the phone call. We even tried taking a call on the firing range, and weren’t disappointed at all. Who won the giveaway, was is fake?! I see you also have the same first name. Are you also from Miami, FL?